MAKE PINEAPPLE SLICING FUN! 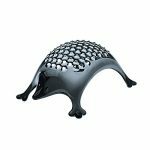 – This ChefLand stainless steel pineapple slicer acts as a pineapple peeler, pineapple slicer, pineapple corer and works all in one in just a few seconds. 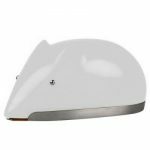 A PIECE OF CAKE TO OPERATE – Twist the slicer into the citrus fruit, pull it out again and savour the citric delight of freshly, cut up pineapple. SLICED TO PERFECTION – Create one slice at a time or cut up the whole fruit at once, all the juice Is retained with minimal waste whilst creating perfectly-shaped rings. 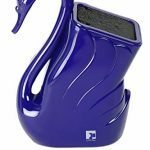 This cool kitchen gadget keeps the shell intact which can then be used as a decorative bowl or part of a fruit display or table centrepiece. Never again purchase a delicious pineapple only to watch it waste away in your kitchen because of the tedious and time consuming task of cutting it up. 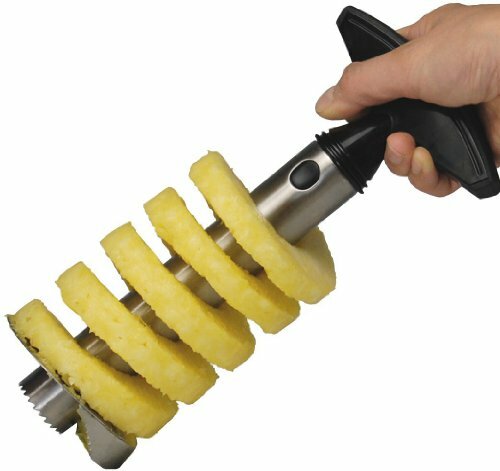 Slicing a pineapple will never again be a chore with one of these cool kitchen gadgets from ChefLand. 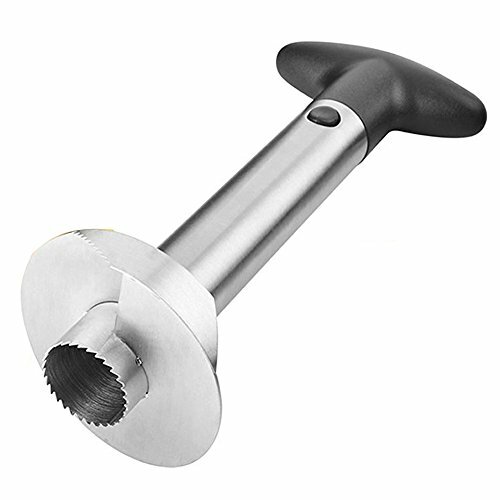 The Stainless Steel Pineapple slicer and pineapple corer is straightforward to operate. Simply cut off the pineapple’s top, turn it upright, place the slicer with handle well inserted until the button-stops are into the pipe, and turn with a tad of pressure, all the way through until you can feel that it’s coming through the base. Then, gently pull back and hold at an angle, keeping more juices in the cavity as you pull the slicer back. Then, before your delighted eyes, will be slices of fresh pineapple on the tube! 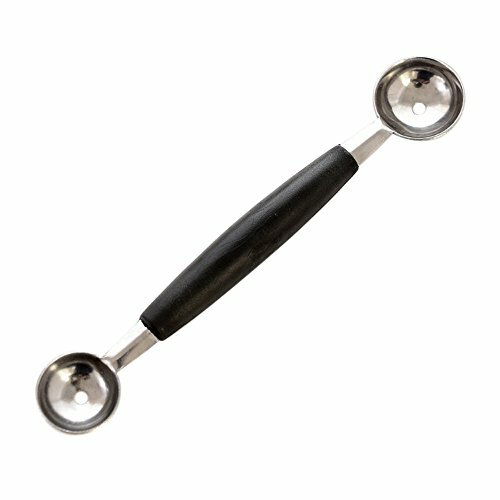 As it is extracted the pineapple rings can be easily removed by simply turning the handle of the pineapple corer and slicer about 30 degrees, and gently pressing them downward, into a container. Have fun and enjoy the juice, too. This is not one of those cupboard filler kitchen gadgets! This pineapple corer and slicer is a great kitchen gadget for women and men. 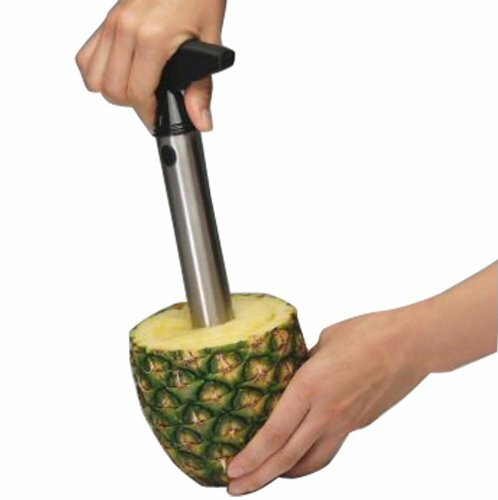 Send this pineapple corer stainless steel as a cool kitchen gift for those who’d love a citrus fruit slicer. 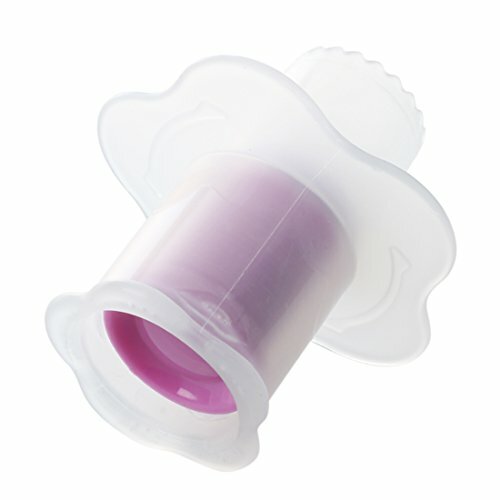 EASY CLEAN – Made from durable, stylish stainless steel with a medium-sized blade and Is Dishwasher Safe or wash in soapy water.